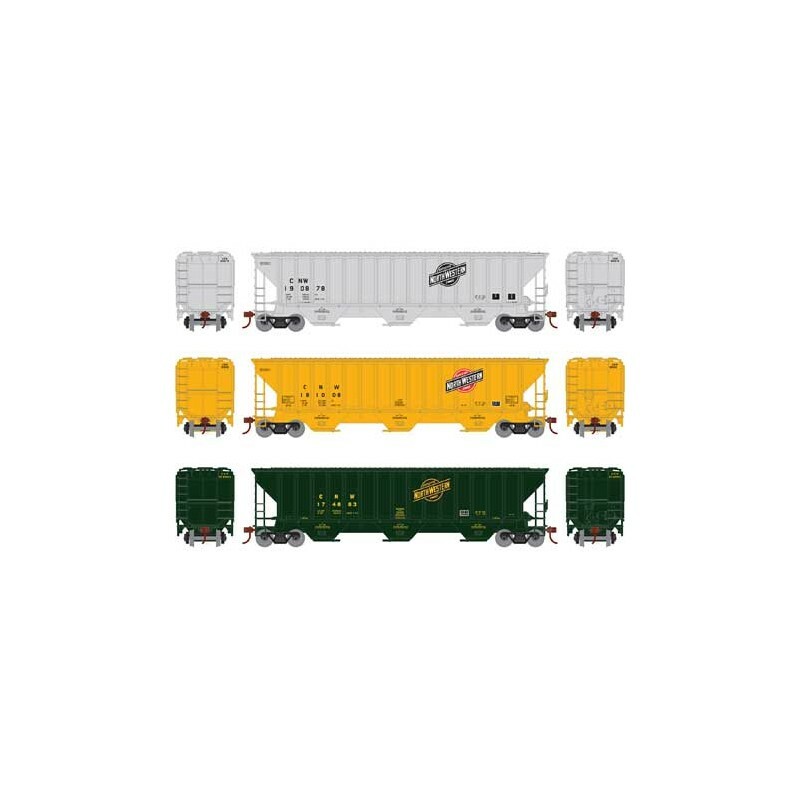 Pullman-Standard dominated the covered hopper car market beginning in the 1950s, thanks to the design success of their PS-2 series of covered hoppers. In 1967 the 4740 cubic foot capacity covered hoppers were the successor to the earlier 4427 cubic foot design. PS responded to increasing demand for efficiency by the railroads and shippers alike, carrying more per trip then the earlier covered hoppers. 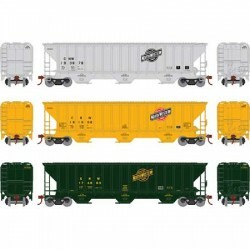 Designed to carry bulk commodities, such as grain, these cars roamed the rails of North America for decades, attesting to their utilitarian functionality. These cars can still be seen today in service.